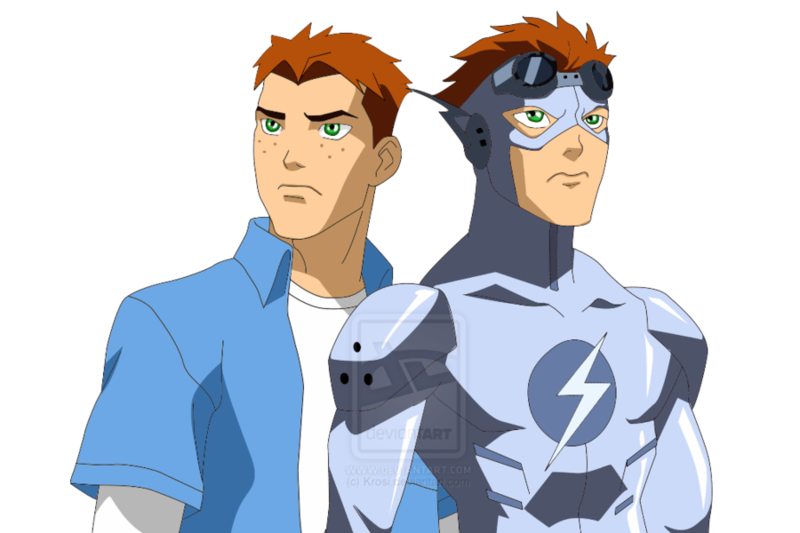 Wally West/ Kid Flash (Polar Stealth). 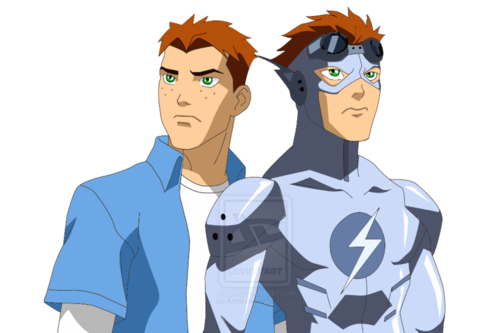 Image of Wally West and his Kid Flash uniform in Artic Stealth form. HD Wallpaper and background images in the यंग जस्टीस club tagged: young justice wally west kid flash.